The Swiss Travel System offers 18,000 miles of public transportation in a land the approximate size of New Hampshire and Vermont combined. Trains, buses and boats run like clockwork, and the Swiss Travel Pass is the easiest way to take advantage of the dense network. 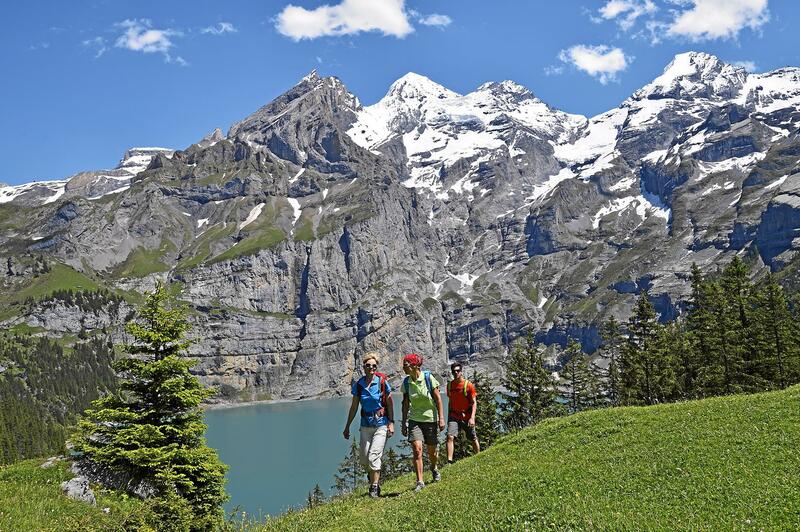 This all-in-one ticket allows visiting groups to explore Switzerland. When purchased for three, four, eight or 15 consecutive days of travel, it provides unlimited rides on trains, buses and boats. Some Panorama trains require seat reservations and therefore a surcharge. Free public transportation in more than 90 cities and free admission to 500 museums are also included. Innovative luggage services are available for shipping your luggage all on its own, door to door, leaving your hands free and mind unburdened. 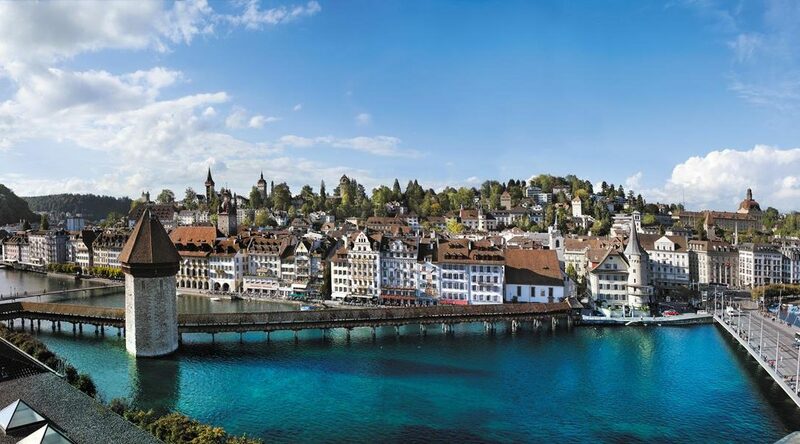 In addition to the Panoramic trains and Grand Train Tour experiences, the Swiss Travel System brings groups to stylish and historically rich cities throughout Switzerland. Shopping options and a wealth of museums are conveniently located within walking distance of train stations and transportation hubs. 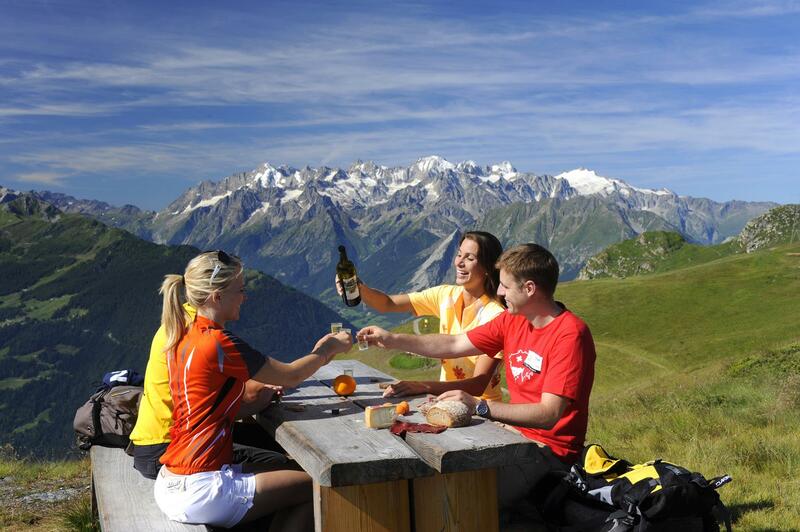 Even repeat visitors are amazed at the scenic beauty of the Swiss Alps. 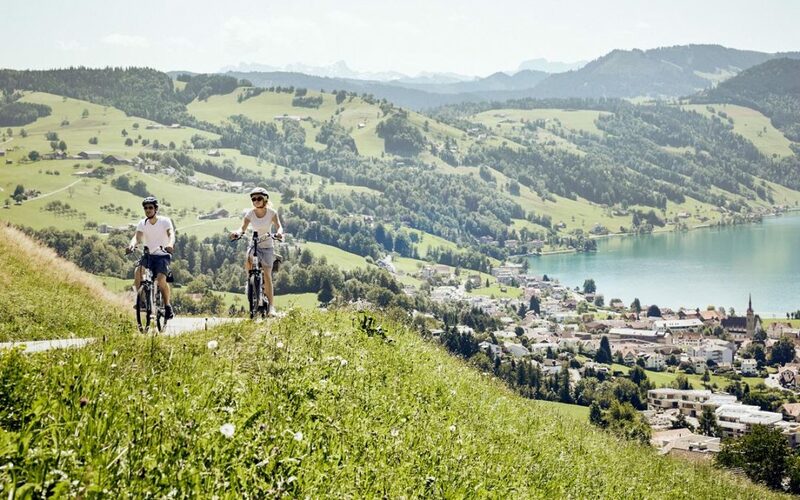 Whether your sport of choice is on a mountain, lake or river, the Swiss Travel System will get you to your destination by train, bus or boat in comfort and on time. With influences from Germany, France and Italy, Switzerland is a culinary journey, and the Swiss Travel System makes a tasty trip possible. The Chocolate Train will take you to Maison du Gruyere, where the famous Swiss cheese is made, and on to Maison Cailler in Broc to discover the secrets of Swiss chocolate, complete with a flavor tasting. 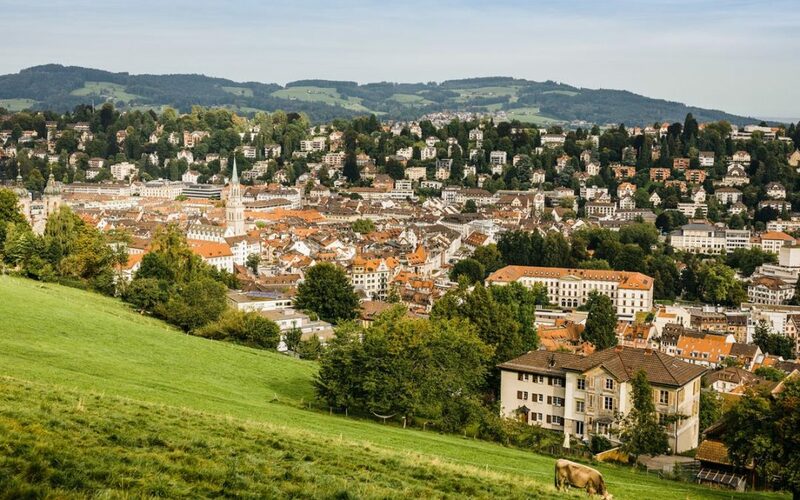 In virtually every Swiss city, groups will enjoy grande cuisine in gourmet restaurants and local specialties in neighborhood establishments. Always accompanied by fine Swiss wines. Switzerland boasts four national languages – German, French, Italian and Romansh. All but the latter have equal status as official languages. Along with the languages comes the culture of the neighboring countries. That cultural influence along with Switzerland’s neutrality during the 20th century world wars has left much of its architecture intact. 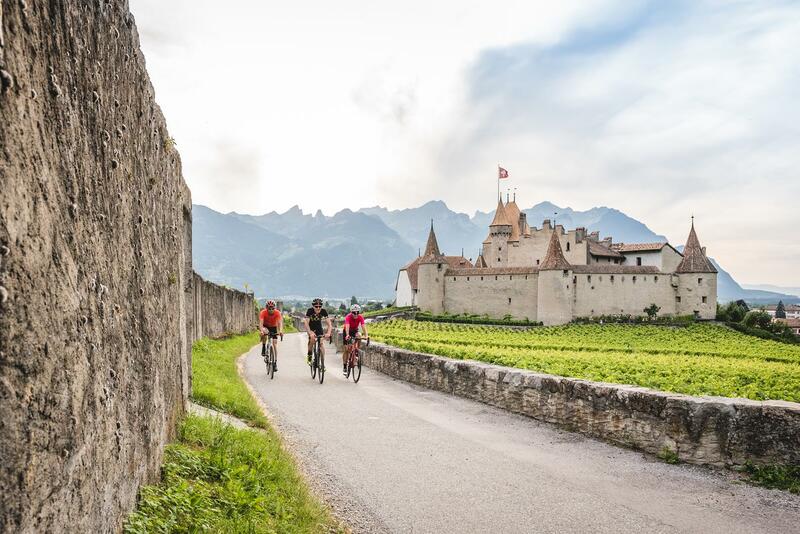 From castles and cathedrals dating back to the Roman times to contemporary art in museums throughout the country, the Swiss Travel System will take you on a feast for the eyes. As the Swiss Travel System takes groups to all corners of Switzerland, you can be assured of two things. First, you can rely on the fact that your train, bus or boat will arrive and depart on time. Second, whether it’s a prestigious hotel or restaurant or a simple establishment, guests will experience Switzerland’s legendary hospitality. 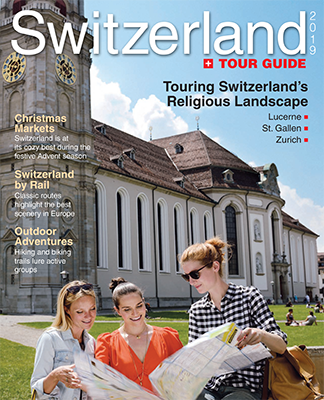 Travel professionals can learn more about the Swiss Travel System, including services and group programs, at mystsnet.com. 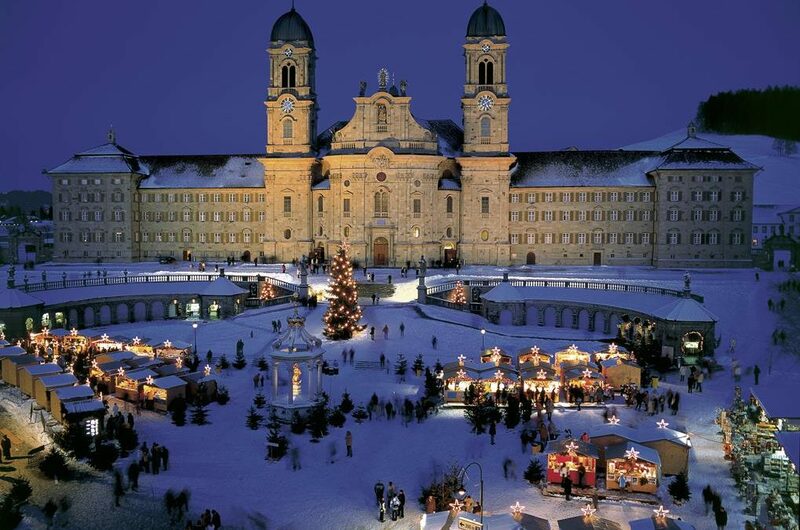 For booking the Swiss Travel Pass, seat reservations and luggage services, go to agent.raileurope.com.